Claire will be out and about during her residency, researching a local version of her participatory walk: ‘An Intimate Tour of Breasts‘. 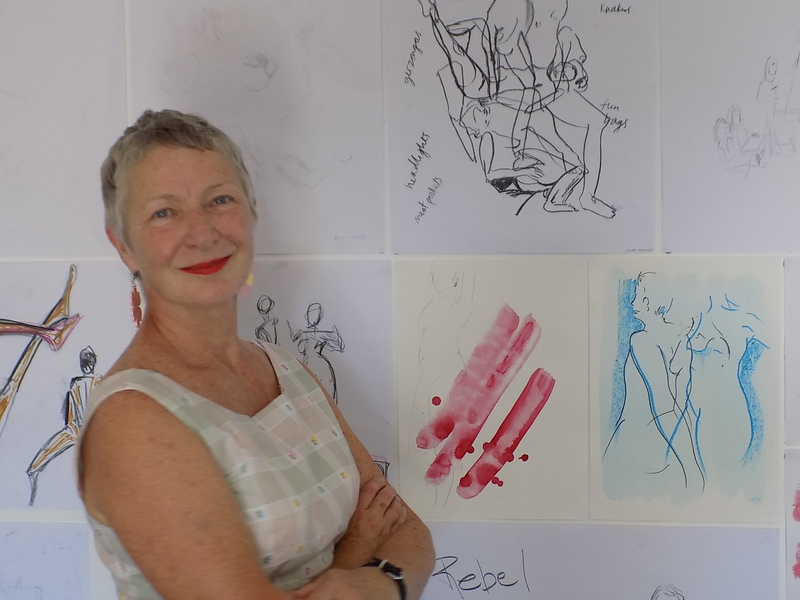 She will also be developing her single-breasted life modelling monologue, Truth Is Beauty, to perform at Metal, and exhibit the resulting drawings. Claire is Artist in Residence at the Women’s Art Library (WAL), and is shortlisted for the inaugural Women Poets’ Prize. She is the first recipient of Time & Space residencies at all 3 Metals.